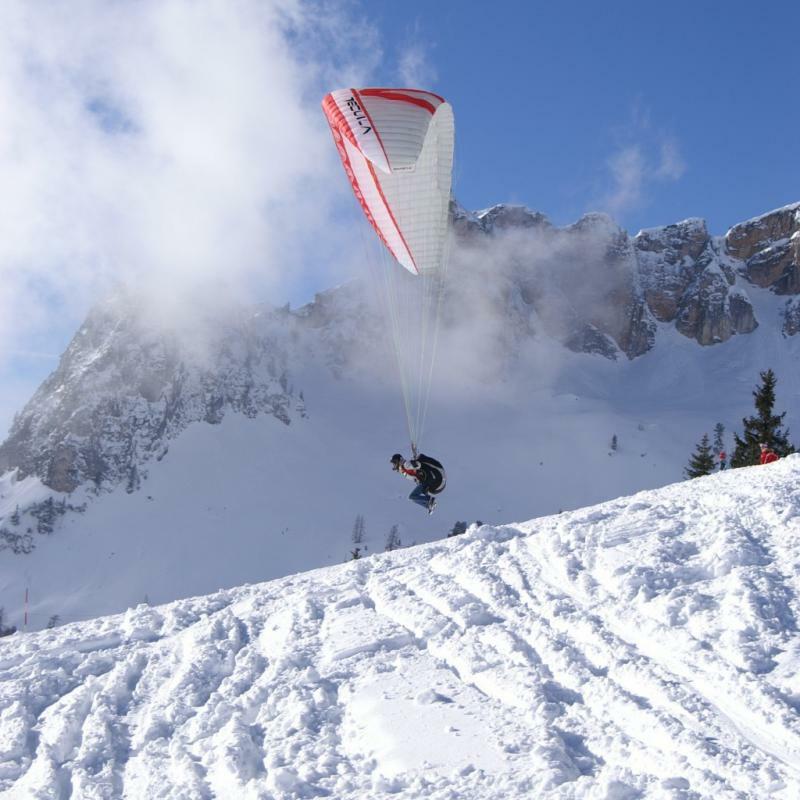 Aspen Paragliding is the premier paragliding school in the country and a full service dealer of paragliders and equipment. We provide professional tandem instruction, certification, mountain & thermal soaring clinics, glider inspection & repair, accessory installation and international adventure travel excursions. 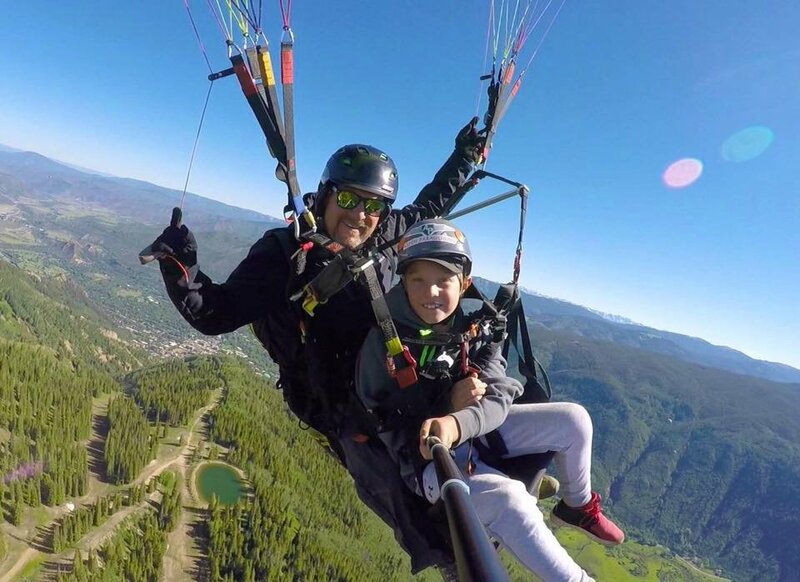 The Aspen Paragliding School is owned & operated by Alex Palmaz. 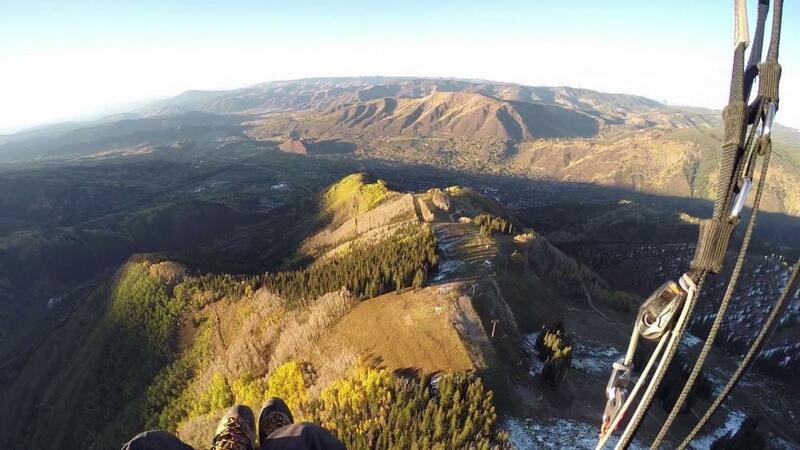 Our instructors are certified by the United States Hang Gliding & Paragliding Association. 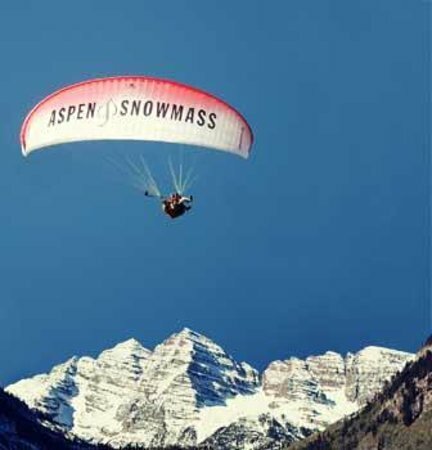 Aspen Paragliding has use of local teaching sites in exclusive co-operation with the Aspen Skiing Company, the U.S. Forest Service, the City Of Aspen and Pitkin County.